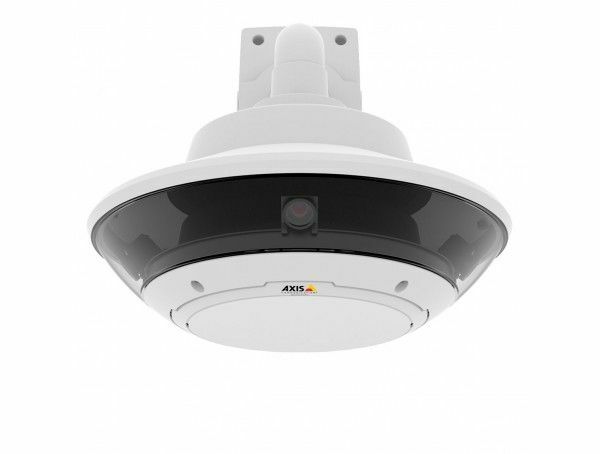 Outdoor-ready 360° situational awareness camera, comprising 4x2MP sensors, up to 4x720p @ 30fps (1280x720) in H.264 and Motion JPEG. Full size SD-card slot. 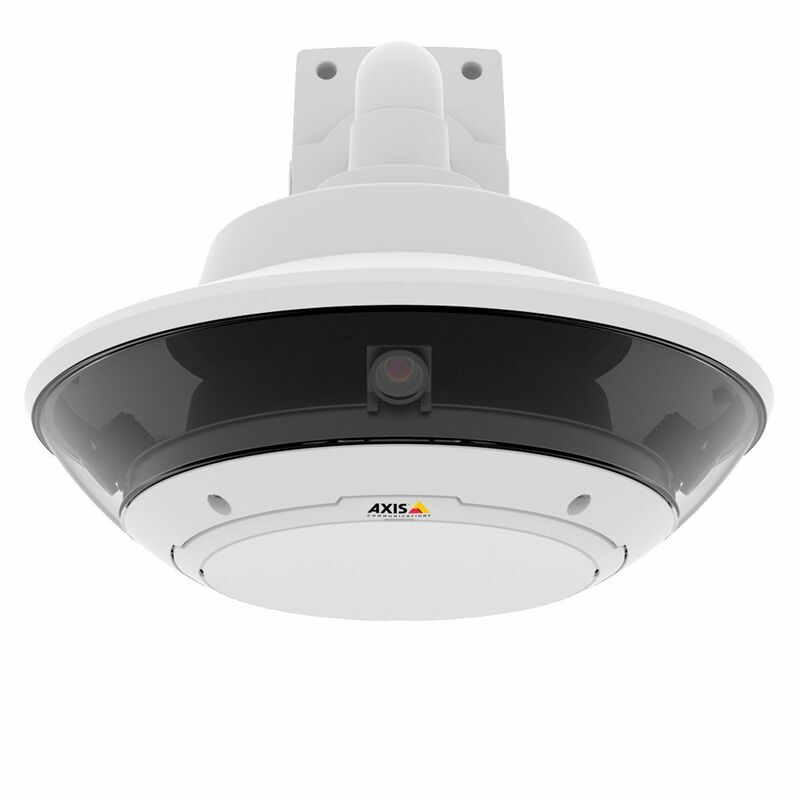 It uses the same brackets as AXIS Q60-E. Can be used stand-alone or integrated with any AXIS Q60xx-E. AXIS T8133 midspan included. Ethernet adaptor, Bayonet screws, Installation Guide, Windows decoder 1-user license. Axis Midspan 30 W 1-port.